Callender Howorth is a London-based interior design firm that provides professional design services from initial concept planning to executing all phases of construction and sourcing furniture. We work in close consultation with clients and subcontractors to find bespoke solutions for your property needs. Perhaps your home needs more light, more personality or more space. Whatever your design requirements, Callender Howorth can assist you with creating your dream home. We invite you to browse our portfolio to get an idea of how our interior designers in Virginia Water can help you. Buildings in the pretty commuter town of Virginia Water are upscale. Properties include impressive country homes and gated developments, which comprise apartments and penthouses. Old and modern townhouses sit alongside detached executive family houses in an idyllic rural setting. Virginia Water’s name comes from the lake in nearby Windsor Great Park, the vast green space that separates Ascot from Windsor. Georgian-style houses sit in immaculately landscaped gardens in a series of private roads set around the Wentworth Golf Club. The lack of new land makes existing land extremely valuable, so most old houses are bought to be demolished and replaced by a new-build. The interiors of these properties is as beautiful as their exteriors thanks to the efforts of Virginia Water interior designers. 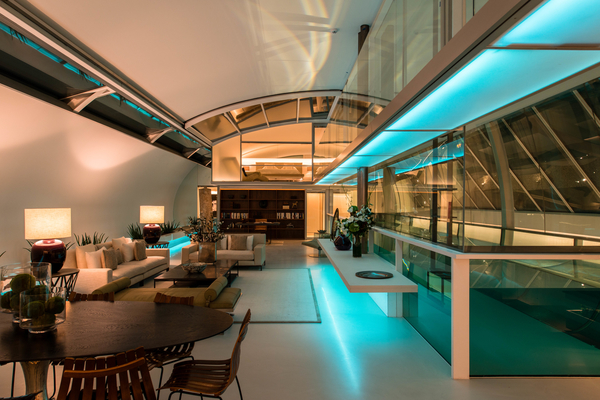 Callender Howorth’s interior architects in Virginia Water can work with you to find bespoke solutions to your interior design requirements regardless of size, style or structure. Why would you want to live in Virginia Water, GU25? Which famous residents live there? Located on the edge of Windsor Great Park, Virginia Water benefits from a rich and varied scenery of woodland, glades and its eponymous lake. Dating back to 1753, Virginia Water was once the largest man-made body of water in Britain. An ornamental cascade and a ‘Roman temple’ are two of the park’s highlights. Despite the abundance of wealth, the town still retains a charming village atmosphere. It is surrounded by the “Green Belt” but just 45 minutes from London Waterloo by train. This makes it ideal for both city workers and occasional commuters. It is also home to some of the UK’s best schools including two top-tier international schools, the American Community School and the American School in England. The area is perfect for fitness enthusiasts since there are bridle paths and trails for horse riders, runners, walkers and cyclists, as well as water sports on nearby Wraysbury’s lakes. Ascot racecourse, polo at Smith’s Lawn and the Wentworth Golf course, which hosts a PGA tournament every year, provide more sports and leisure activities. There is no chance of being bored in Virginia Water if you love spectator sports. Virginia Water is popular with those knighted by the Queen and famous residents, both past and present, include Sir Bruce Forsyth, Sir Cliff Richard and Sir Elton John. 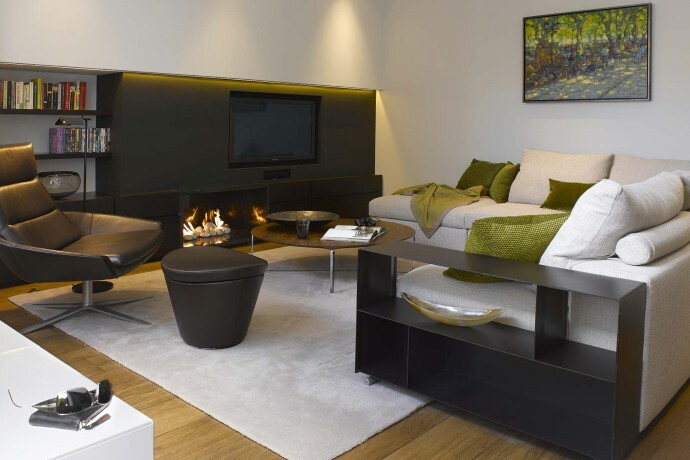 Our interior designers in Virginia Water, GU25, are happy to assist with your project. Contact our team today to see how we can help transform your Virginia Water property.